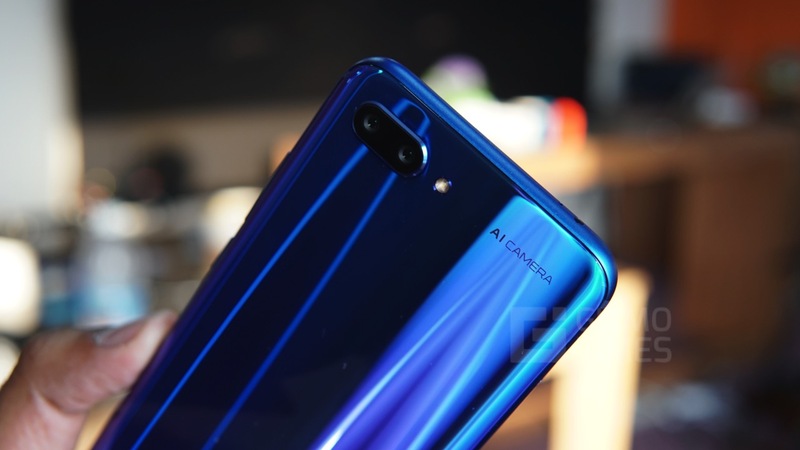 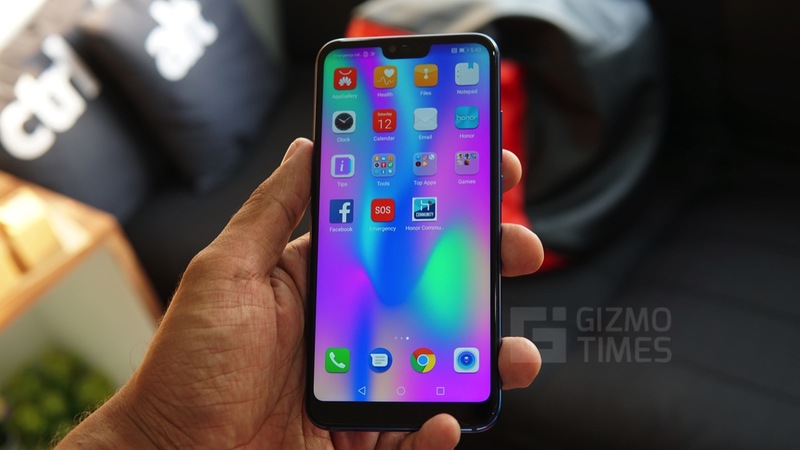 The Best Features of Honor 10 – What makes it a worthy flagship? 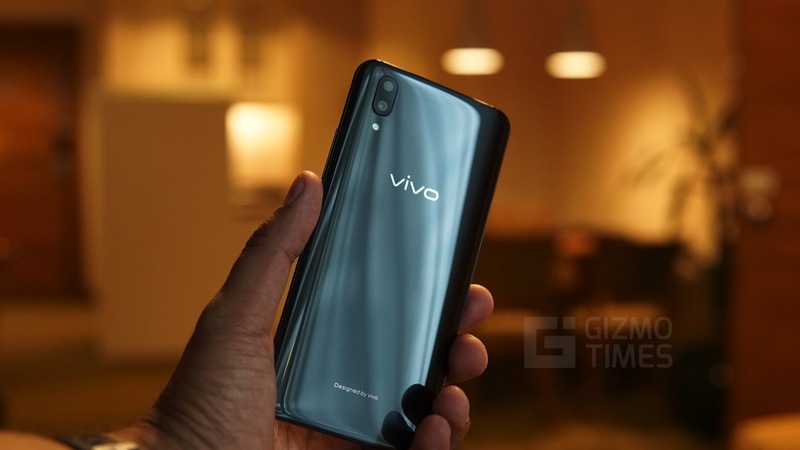 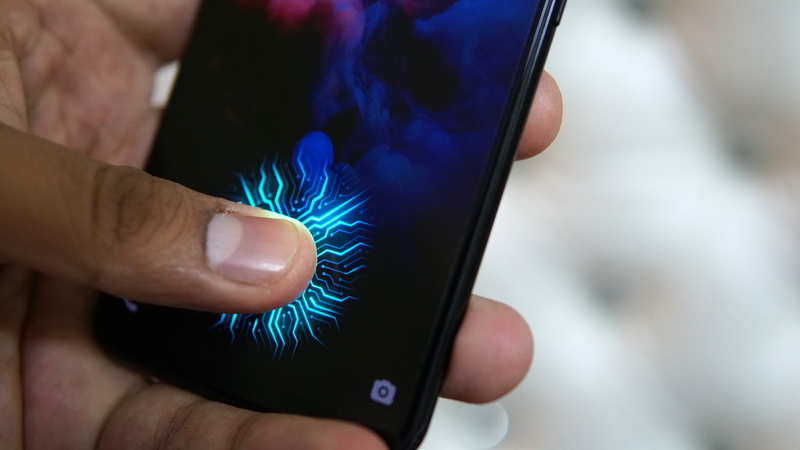 The In-screen Fingerprint Scanner on Vivo X21 – Works like a charm! 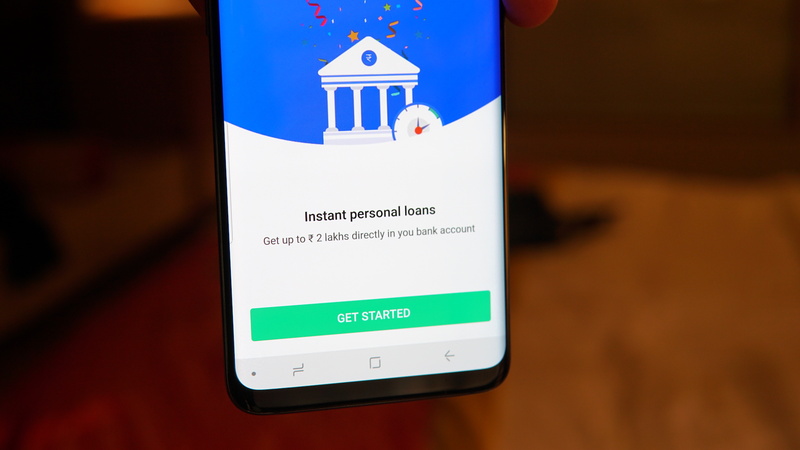 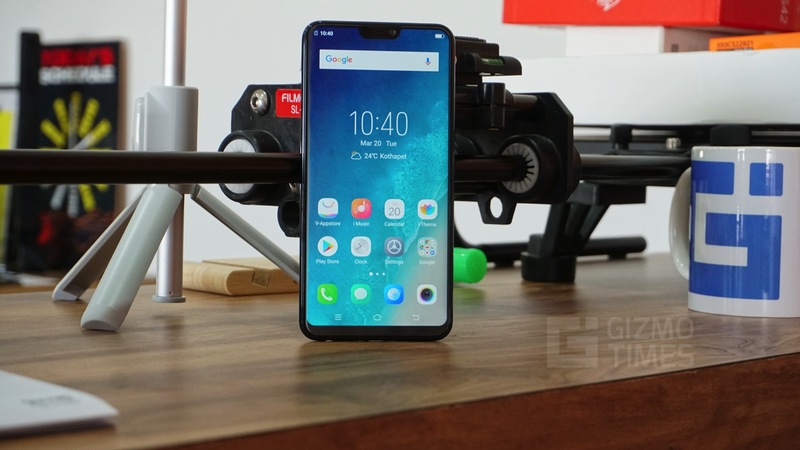 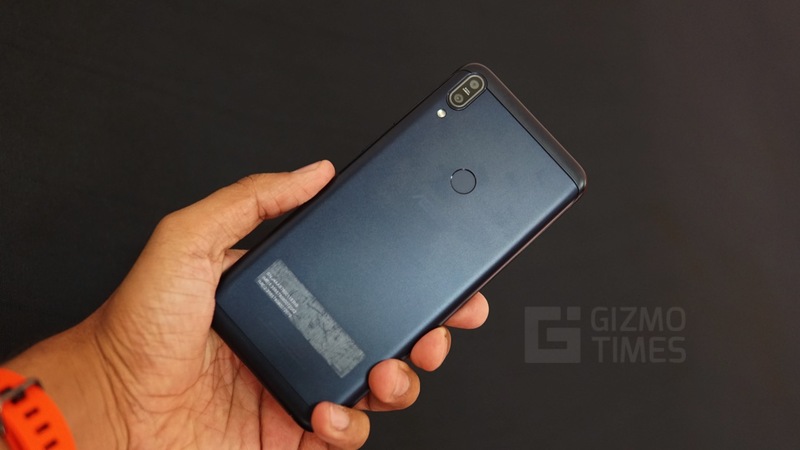 ASUS ZenFone Max Pro First Impressions – Should the Redmi Note 5 Pro worry?